What are the implications and consequences of transgenderism for lesbians? 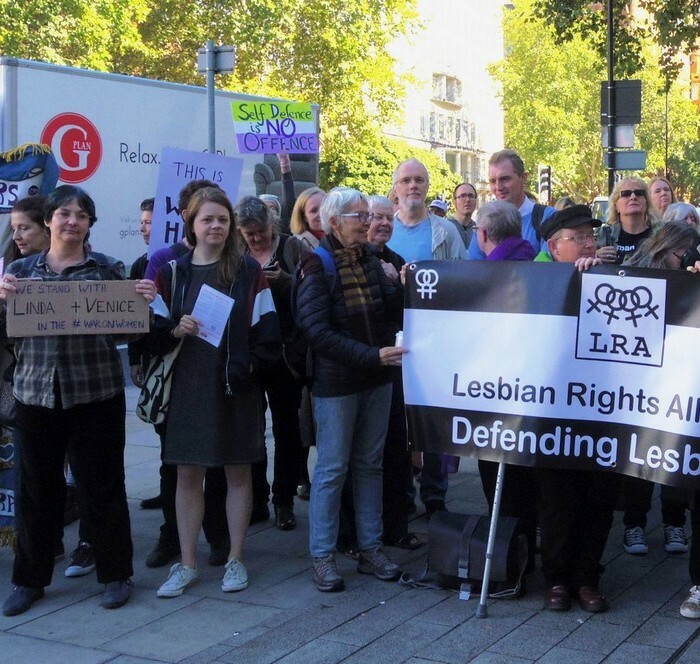 The acronym ‘LGBT’ suggests a common interest between lesbians and those identifying as transgender, but is this really the case? Recent developments such as the dramatic rise in young women presenting at Gender Identity Clinics, the erasure of women-only spaces and the pressure on lesbians to accept male-bodied individuals as sexual partners, tell a different story. 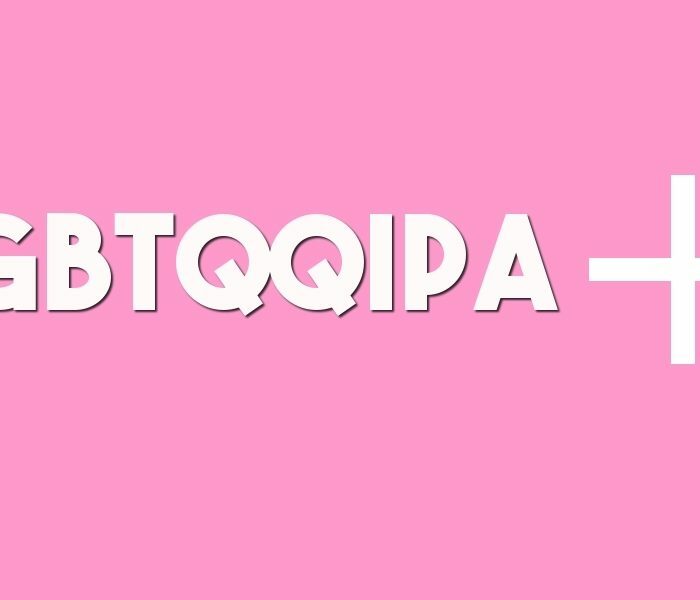 Why are so many young lesbians identifying as ‘queer’ or ‘trans’? What is the impact of practices such as breast-binding, hormone regimes and surgical interventions on the healthy bodies of young lesbians? What roles do schools, the media / social media and the medical profession play in this? Is the language of lesbian liberation being supplanted by the language of gender identity? 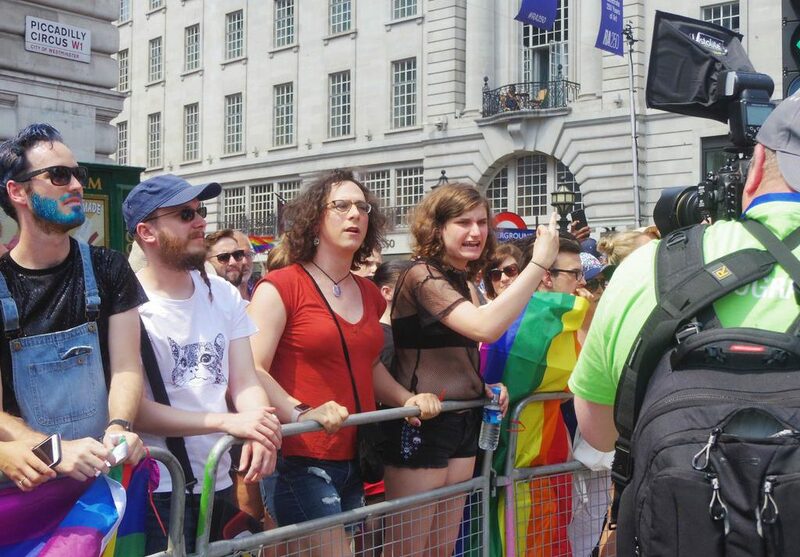 Can transgenderism in fact be understood as a form of conversion therapy for lesbians?